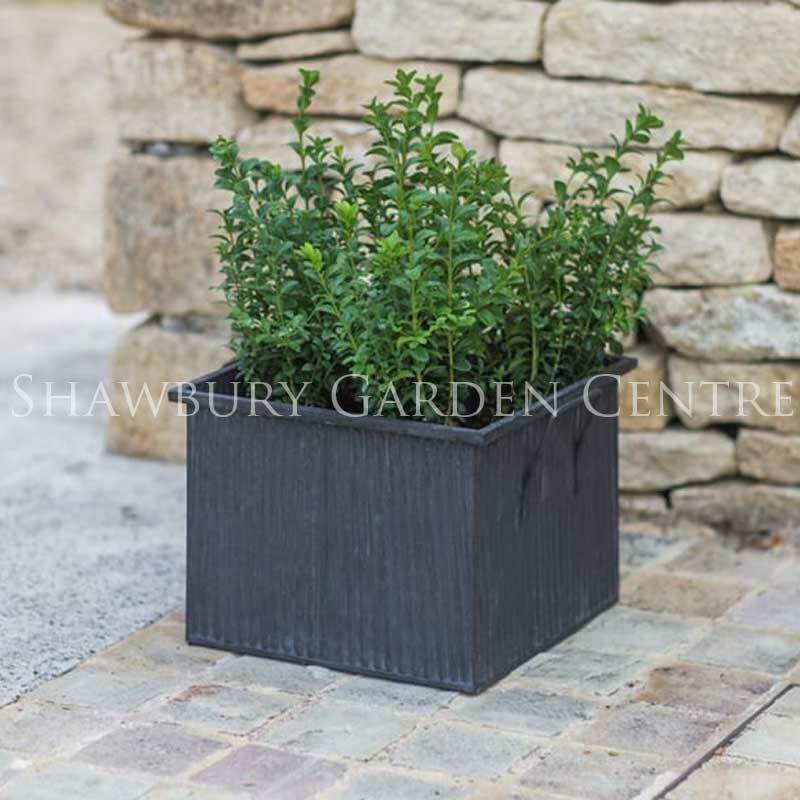 Garden Trading Square Vence Planter: Small H20 x W26.5 x D26.5cm approx. Size Small: H20 x W26.5 x D26.5cm approx. 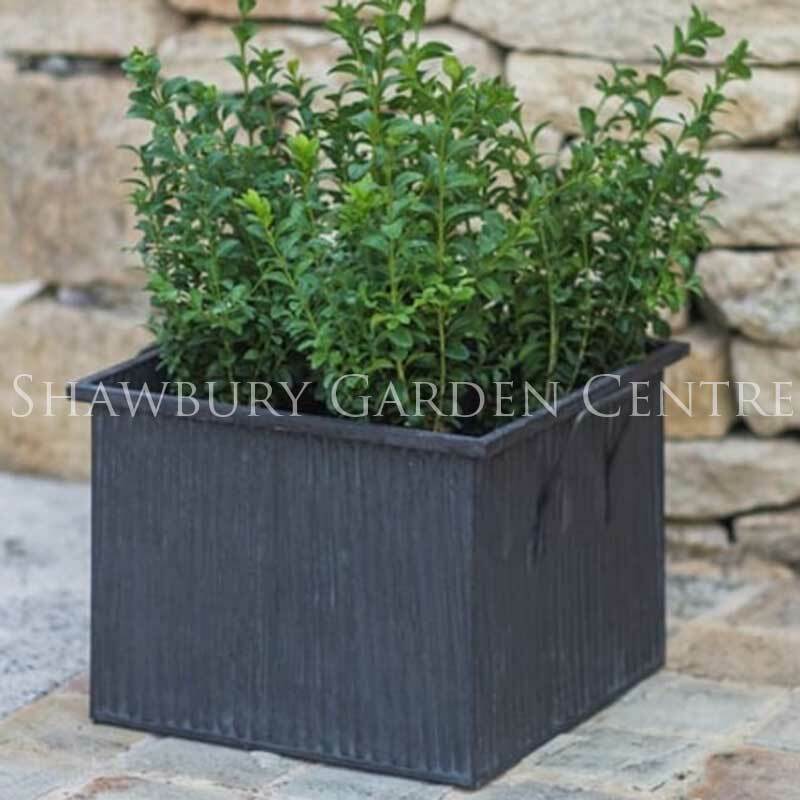 Due to their material, we recommend that you use a liner to prevent rust when using this planter with wet soil.